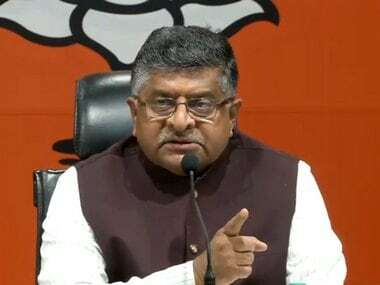 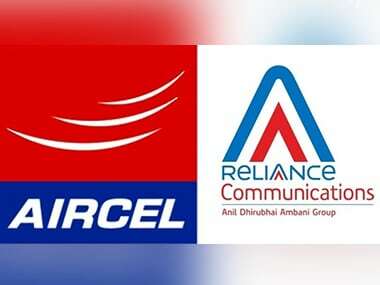 Union law minister Ravi Shankar Prasad lashed out at Opposition leaders demanding proof that terrorists had been killed in the 26 February air strikes by the Indian Air Force at Balakot in Pakistan's Khyber Pakhtunkhwa province. 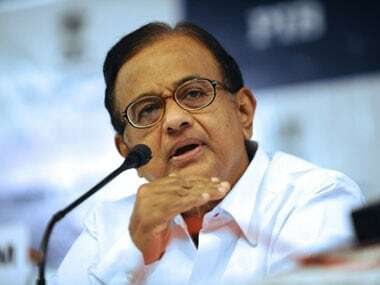 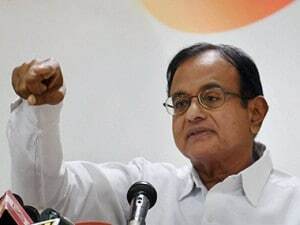 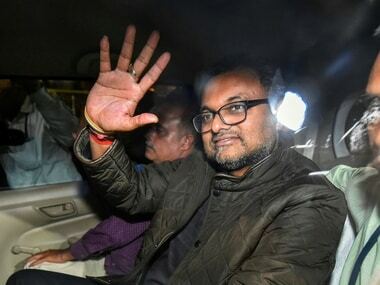 Congress veteran P Chidambaram said for Governor Satya Pal Malik, parliamentary democracy was "outdated"
Former finance minister P Chidambaram on Monday said the BJP government's "administrative incompetence" and "policy blunders" were responsible for the rising farm distress, unemployment and failure of economy. 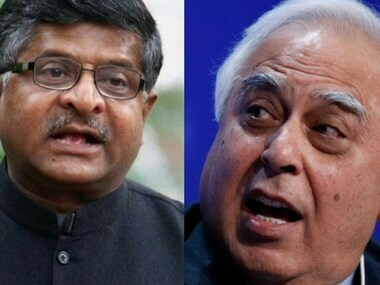 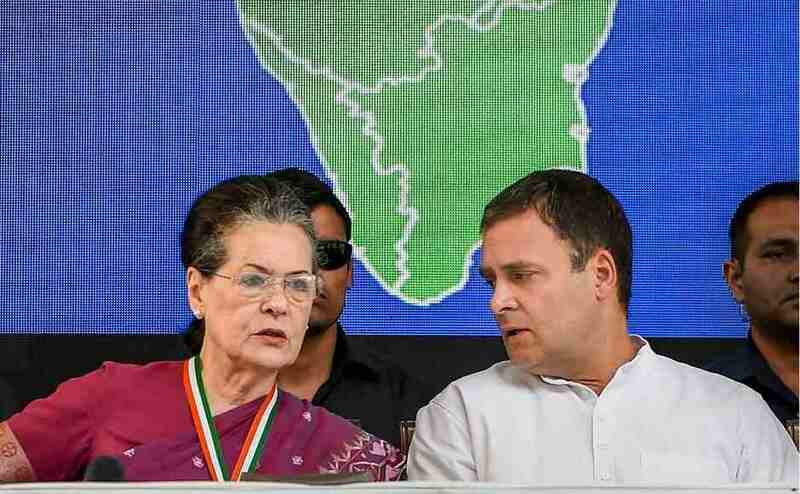 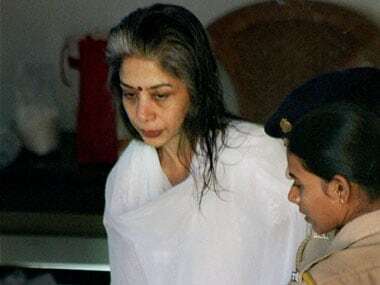 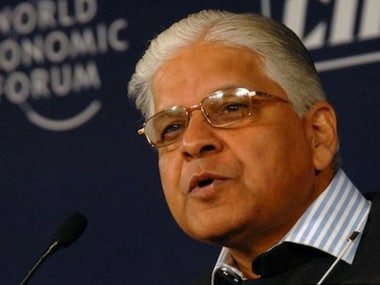 The Congress questioned the Centre's motive behind the decision to askthe Supreme Court collegium to reconsider its KM Joseph's recommendation.